Appraisals By Michael is a leading full-service appraisal firm with extensive knowledge of the real estate valuation process. With 20 years of experience in the real estate market, our appraisers work to provide excellent valuation and consulting services to homeowners, financial institutions, law firms, and accounting firms. Our state-of-the-art appraisal methods allow us to provide customized, detailed reports within 1 to 2 business days, helping to simplify your appraisal experience with accuracy and expertise. 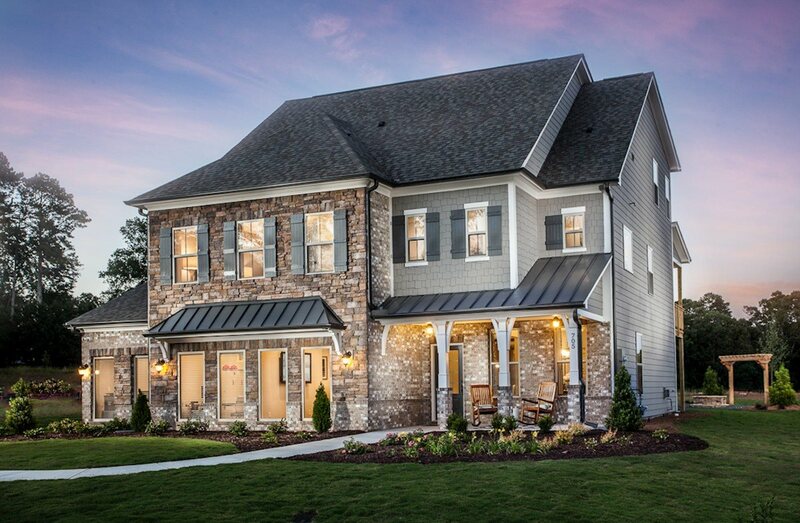 Appraisals By Michael specializes in numerous types of appraisal services, including property (commercial and residential), bankruptcy, divorce, immigration, relocation, and estate matters throughout metro Atlanta&apos;s $477 billion real estate market. For a full list of services, please visit our Services page. For a list of our coverage areas, please visit our Coverage Area page. Our founder Michael Nix is certified by the state of Georgia and has performed thousands of appraisals since 2001. 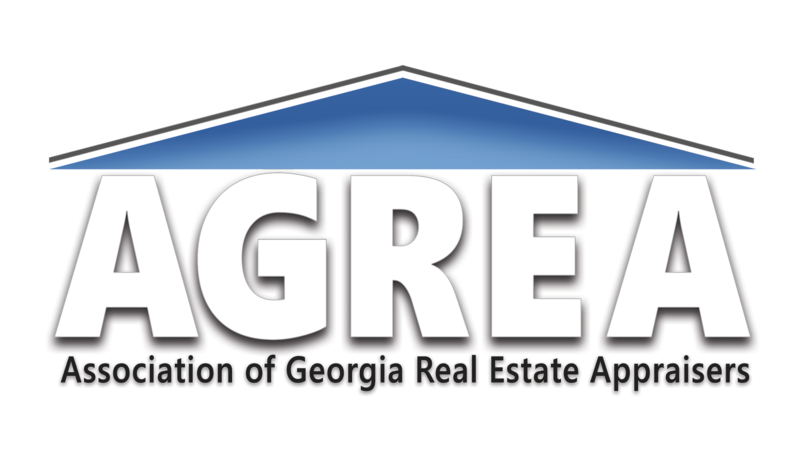 Michael is FHA-approved and a proud member of the Association of Georgia Real Estate Appraisers (AGREA). What is the most accurate and efficient way to find my home’s square footage? How To Avoid A Low Home Appraisal?